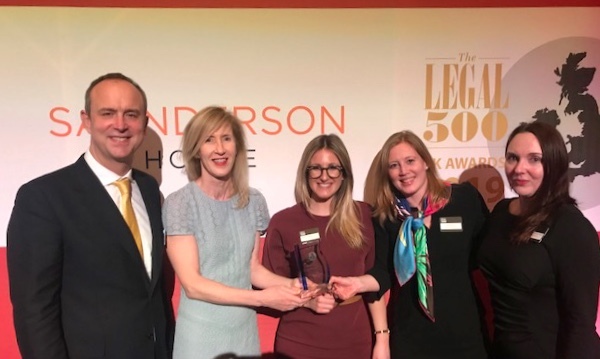 LONDON (February 7, 2019) – Brown Rudnick was at this year’s Legal 500 UK Awards to pick up the award for 2019 ‘Firm of the Year’ for Crime, Fraud and Licensing. Receiving the award is testament to the team’s sustained excellence in this category. Lawyers contacted by the Legal 500 research team over the past year described the firm as ‘very supportive, responsive and technically competent’, offering ‘practical, no-nonsense, easy to understand advice’. Click here for more information on the Legal 500's 2019 UK Law Firm Awards. At Brown Rudnick, we combine ingenuity with experience to achieve great outcomes for our clients. 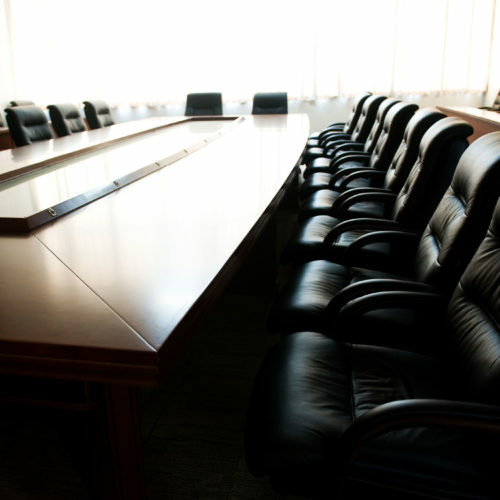 We deliver partner-driven service; we incentivize our lawyers to collaborate in the client’s best interest; and we put excellence before scale, focusing on practices such as distressed debt, corporate restructuring, M&A, white collar defense, international disputes and intellectual property, where we are recognized leaders. We have more than 250 lawyers and government relations professionals across the United States and Europe, with offices in key financial centers. Beyond the United States and Europe, we serve clients in the Middle East, North Africa, the Caribbean and Latin America.